VAT Returns can be produced and submitted to HMRC by Tax50. Tax50 also offers you practical advice on how to manage your VAT affairs in the most efficient manner possible. This advice is tailored to suit your business and lifestyle requirements, helping you understand how to fit the management of VAT in to your life and the day to day impact of VAT on your business. No matter what type of business you have or what business sector you operate in, Tax50 has the right VAT Solution for you. Tax50 will help you understand and focus on your core goals and the founding principles of your business while taking care of the VAT compliance for you. Not every accountant is the same. Not every accountant will help you in the same way. If you need help with HMRC then look no further. Tax50 will make sure that you get the best advice. 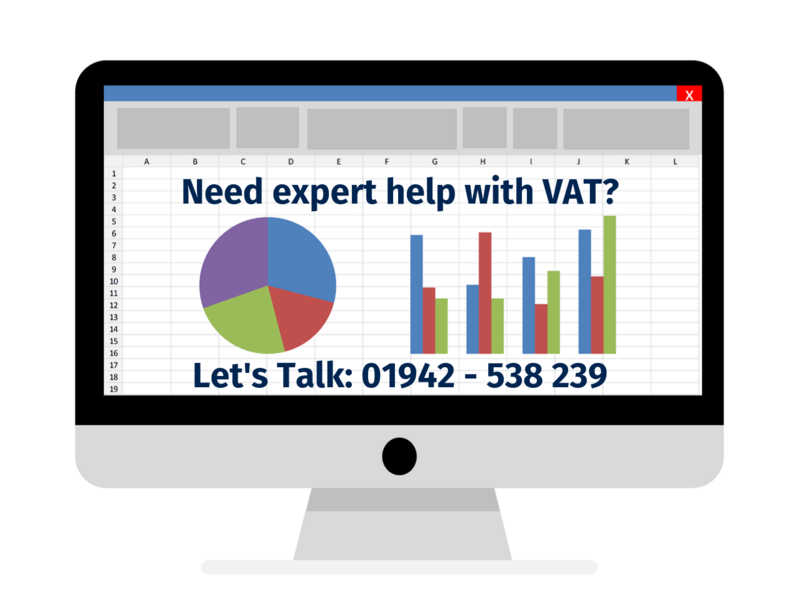 If you need help with VAT Returns in Wigan then contact Tax50 to give you the help, advice and guidance that you need. Tax50 is local to Wigan and is always happy to help another local business.